Even at this size (Length 9.5 m, Beam 3.0 m) and capacity, the Bluewater Dive Boats are designed, with planning hulls and as such are extremely efficient on fuel and are excellent work horses. 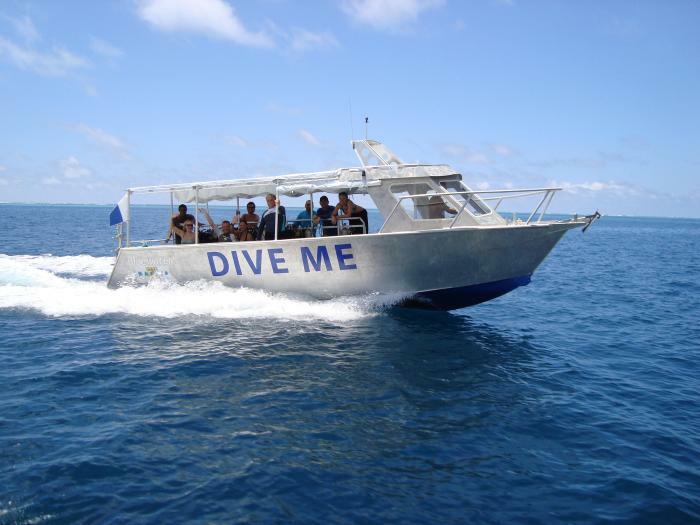 With the capacity to comfortably hold up to 14 fully kitted scuba divers as well as the crew of the boat, the Bluewater Dive boats are much respected by both owners and captains alike. As in the majority of cases, the Bluewater team work with the client to configure each boat to meet the individual needs of the client.